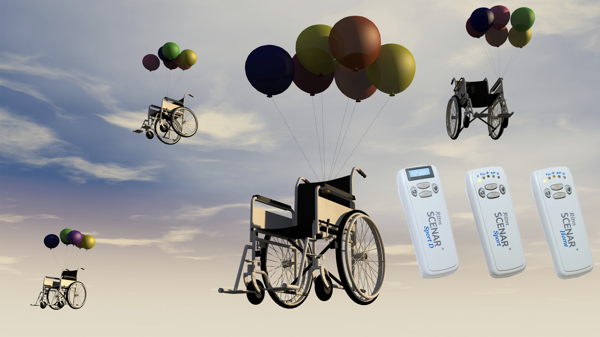 RITM Australia is making available home devices for Chronic Pain clients for up to three months use, who are undergoing professional SCENAR therapy with a practitioner and who demonstrate an inability to afford the purchase of their own personal device. SCENAR Practitioners who are treating these clients, please contact us for details and conditions. 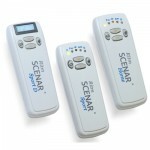 Portable scenar device looks very handy. I would like to know more how to use it. Chronic back pain should treat immediately before it\’s too late.